Videotape is magnetic tape used for storing video and usually sound in addition. Information stored can be in the form of either an analog signal or digital signal. Videotape is used in both video tape recorders (VTRs) or, more commonly, videocassette recorders (VCRs) and camcorders. 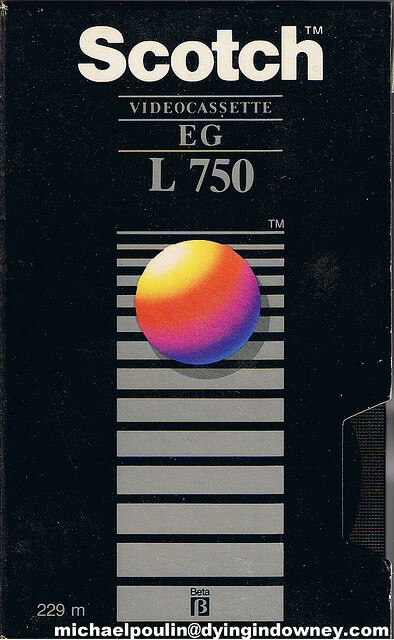 Videotapes are also used for storing scientific or medical data, such as the data produced by an electrocardiogram. Because video signals have a very high bandwidth, and stationary heads would require extremely high tape speeds, in most cases, a helical-scan video head rotates against the moving tape to record the data in two dimensions. Cadbury, formerly Cadbury’s, is a British multinational confectionery company wholly owned by Mondelez International (originally Kraft Foods) since 2010. It is the second-largest confectionery brand in the world after Wrigley’s. Cadbury is internationally headquartered in Uxbridge, West London, and operates in more than 50 countries worldwide. It is famous for its Dairy Milk chocolate, the Creme Egg and Roses selection box, and many other confectionery products. One of the best-known British brands, in 2013 The Daily Telegraph named Cadbury among Britain’s most successful exports. Ovaltine (Ovomaltine) is a brand of milk flavoring product made with malt extract (except in the blue packaging in the United States), sugar (except in Switzerland), and whey. Some flavors also have cocoa. 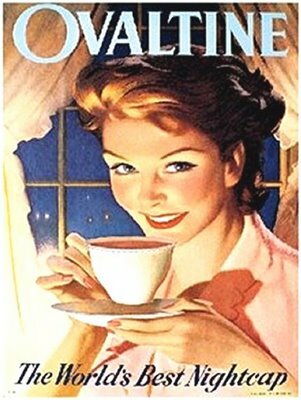 Ovaltine, a registered trademark of Associated British Foods, is made by Wander AG, a subsidiary of Twinings which acquired the brand from Novartis in 2003, except in the United States where Nestlé acquired the rights separately from Novartis later on. Vitalite is a sunflower oil based margarine, produced by Dairy Crest in Kirkby, Merseyside. It began in 1983, being made by Kraft General Foods. In 1996, it was bought by St Ivel, who were then bought by Dairy Crest in November 2002. In 2008, it was relaunched as a dairy free spread, making it suitable for vegans.